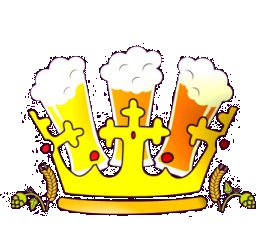 PRINCE OF ALES - WHAT IS A MICROPUB? A micropub commonly utilises a former retail premises. 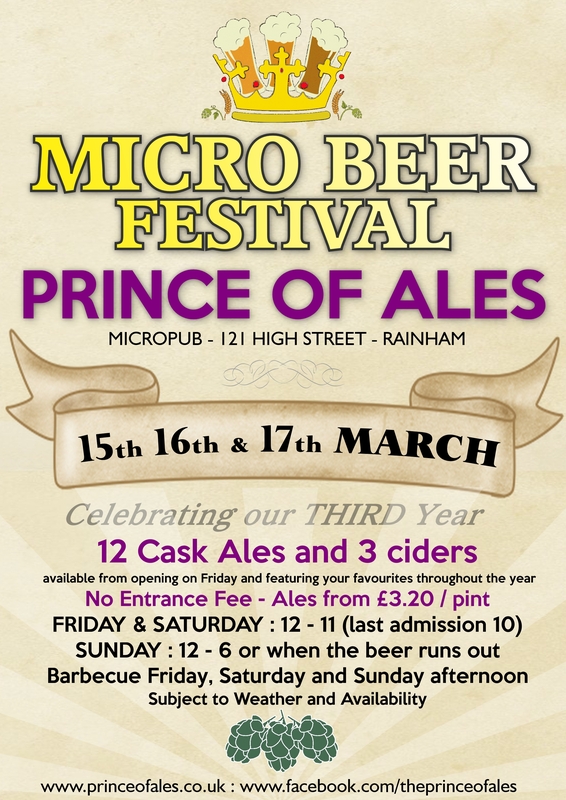 Kent was the birthplace of the micropub and there are over 40 already in the county, the Prince of Ales is the first in Rainham. There are currently 4 other micropubs in Medway, with over 280 nationwide. By its’ nature, it has a relatively small floor space compared to a traditional pub because there is no requirement for a cellar, T.V, juke box, gaming machine, dance floor, kitchen, dining area etc. 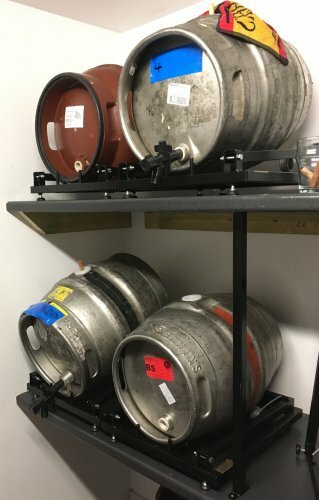 Sales of alcohol are limited to real ale served directly from the cask with a small selection of wines, prosecco and local ciders available as well. Food is limited to traditional pub snacks such as crisps, peanuts, and pork scratchings. We hope to welcome the more discerning customer who feel the mainstream pubs in Rainham are not for them.